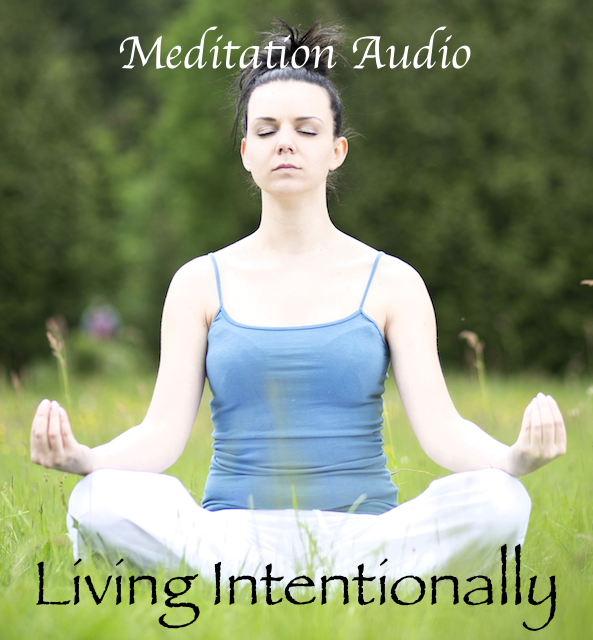 Welcome to the Living Intentionally online store! Here you’ll find a growing collection of services, workshops and e-books available for purchase. I’ll be updating my offerings often, so check here regularly. Audio tracks and bundles available for download that are designed to profoundly relax and improve focus.